Have a natural liking towards hand painted art? 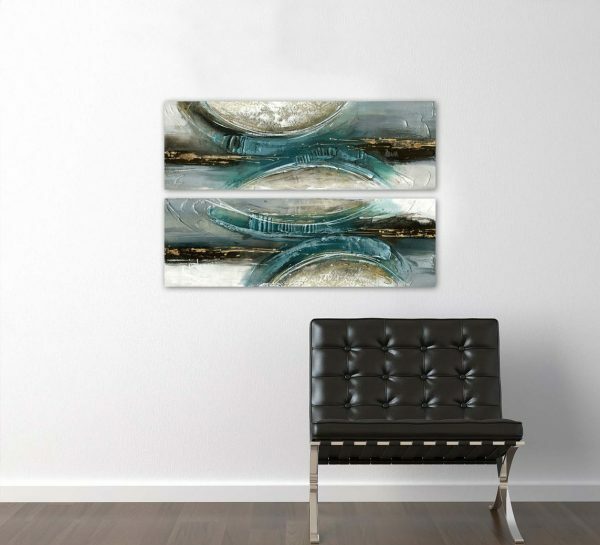 This 2 piece wall decor is a testament of how far abstract art has come. 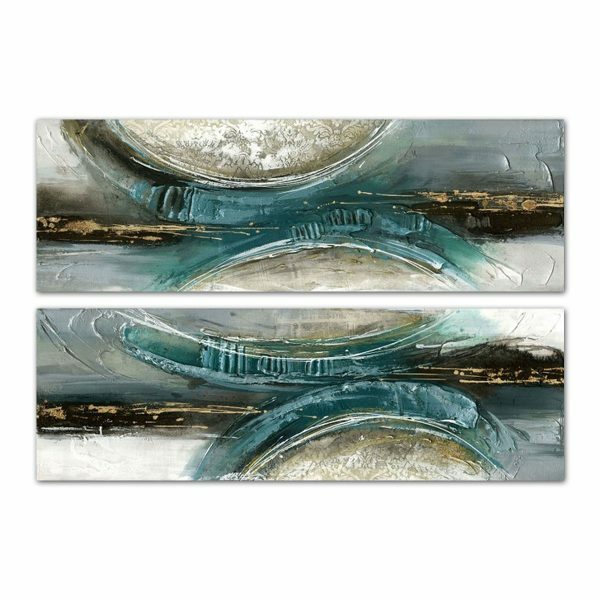 Painted by one of our talented artist over a canvas, this painting is the perfect choice for homes and offices to serve as a decor. We maintain a high quality of our canvas which ensures that the painting remains intact and vivid for years to come. Hand painted and designed by DecorVibes highly creative artists, you will be instantly amazed once it arrives at your doorstep.